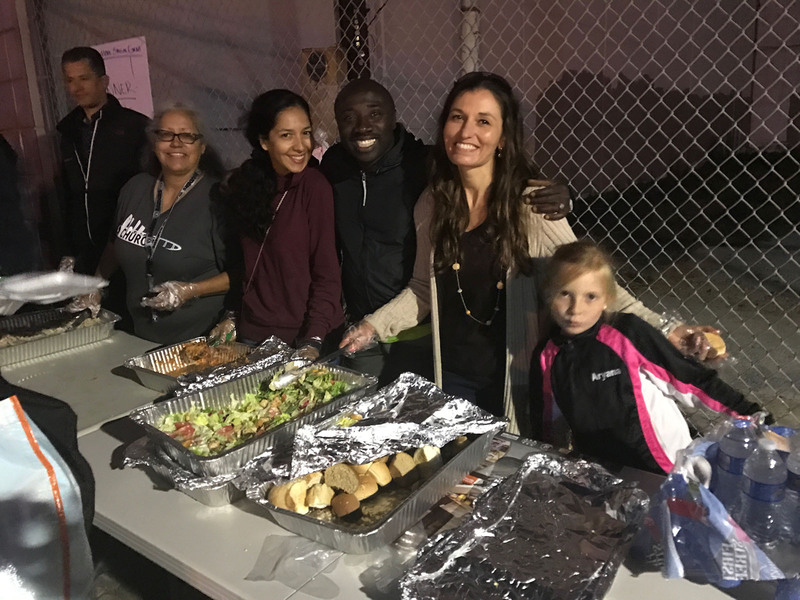 So come join us on this special Monday night to feed and cloth the homeless at the Living Water Church of the Nazarene, located at 1550 Market Street, San Diego, CA 92101. A brief message about hope. We are excited to hold our special event in partnership with Living Water Church of the Nazarene. Normally our special events are held at the Smart and Final downtown, but the Living Water Church of the Nazarene is located on a few blocks away. For this special Homeless San Diego event we are expecting to serve well over 150 homeless men and women on the streets and need all the help we can get! There will be hair cutting and possibly a professional chiropractor at this event. To find out how you can GIVE or volunteer, please contact us.